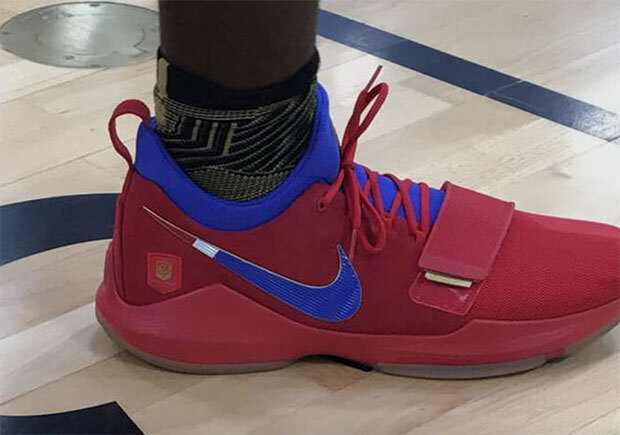 Nike’s Basketball Academy is back this summer, and that means some new exclusive footwear was just spotted at the event. 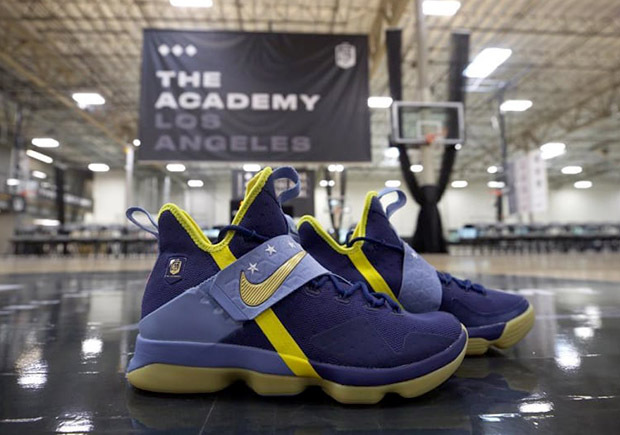 The elite-level youth basketball camp held in an old airport hangar in Southern California was host to many of the nation’s top high school players and a select group of college athletes, and the luck attendees all left with a very special pair of the LeBron 14, KD 10, or PG1 in a PE colorway designed just for the Academy. 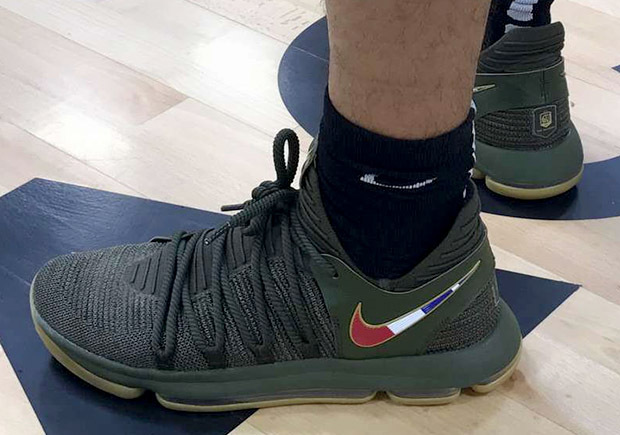 To go along with the airport hangar and bootcamp-style theme of the event, each shoe features a military-inspired look with added details and logos for the Nike Basketball Academy. 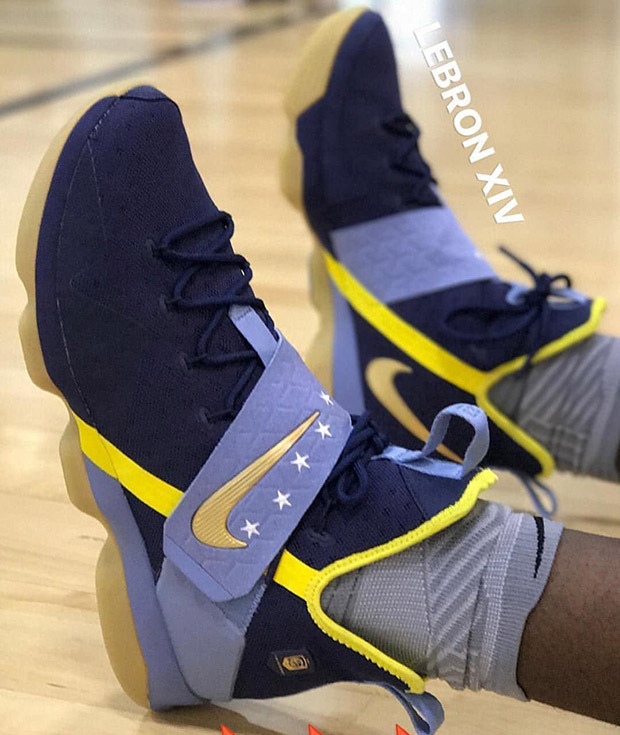 Unfortunately, it looks like all three shoes will remain exclusive to the players at the event. 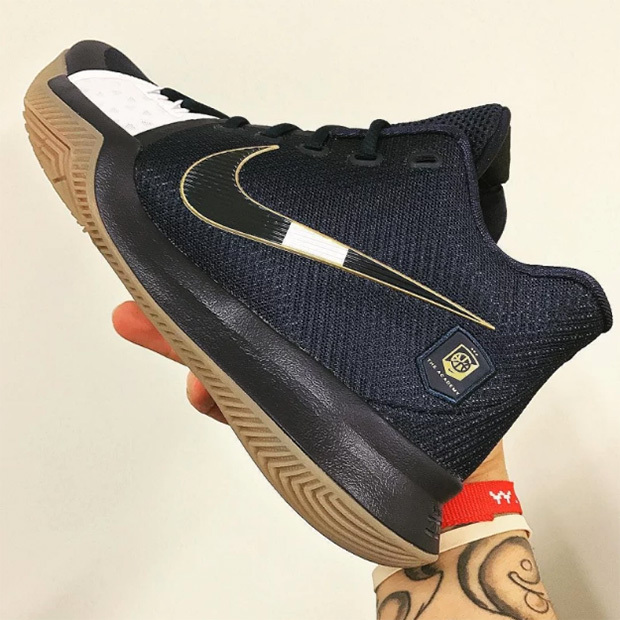 However, if any retail release is announced, Sneaker News will be the first to let you know.